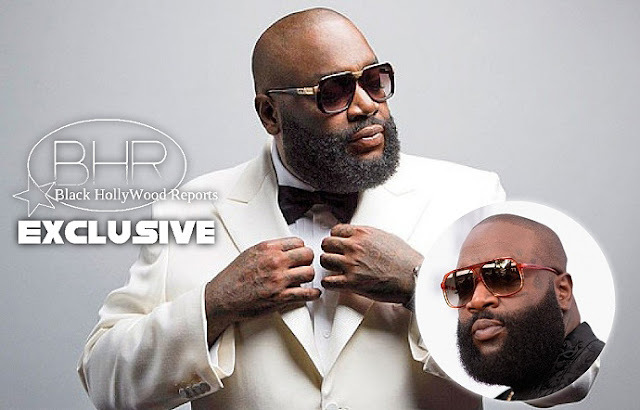 BHR Hollywood Reports.........Rapper Rick Ross has reached a deal in his assault and kidnapping case. 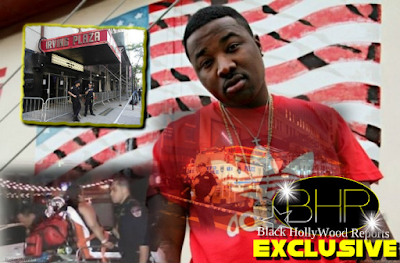 The 41 year old Maybach music boss was back in court Tuesday April 4th where he pleaded no contest to misdemeanor court of kidnapping and aggravated assault, in exchange for having felony charges dropped. 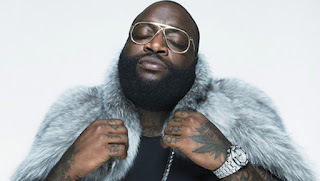 Rick Ross and his bodyguard Nadrian Lateef James were sentenced to 5 years probation which includes anger management classes. In June of 2015 , Ross was arrested for allegedly kidnapping and pistol whipping a groundskeeper at his Florida mansion.